I confess: I’m one of those people who loves anything to do with puppies and kittens. 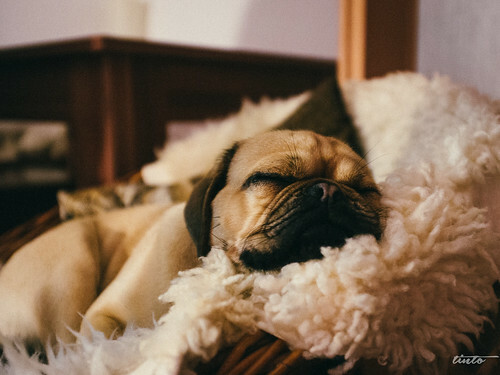 My current obsession is with pugs. People share them on my page, I pin them on Pinterest, I’ve even – I kid you not – searched the term “cute pugs” on YouTube. But it’s actually not that unusual, as is evident from the hundreds of videos that were returned by my “cute pugs” query. Yes, we’re all a little puppy mad. Or bunny mad. Or cat crazy. Or… Ok, just generally cute crazy. And as soon as one of these funny lil guys pops up we’re quick to share it on social media, with little or no hesitation. Brands use images of cute animals all the time to sell their products and/or services. For example, Rutan used cats (and owls, which are the next thing in cute, by the by) in their advertisement for cat food. 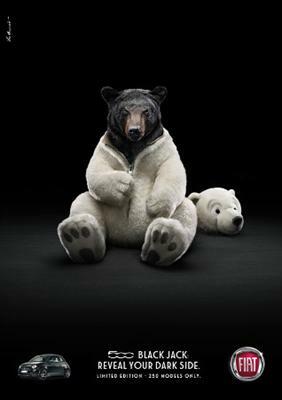 Or Fiat’s take on cute and cuddly with the use of (friendly and not-so-friendly) bears! British Airways have even go so far as to launch Cute Animals TV Channel for their in-flight customers! I could really go on and on with examples here, but that’s not with this post is about. Instead, I want to talk about the power of cuteness. What is it about cute that we like so much? Why do we feel so willing to share cute? Is it male or female dominated marketing? And, if we can answer these questions, can small businesses tap into the power of cuteness for their own marketing purposes? To answer the first question, “what is it about cute that we like so much?” we need to delve a little into science. The word cute derives from the word “acute” which means shrewd, perceptive or keen, but was later used as slang to describe someone who was considered attractive (slang that’s still often used to this date). However, later on in history, it also began to refer to things that were cuddly and harmless. Then, Konrad Lorenz did a study on the term “cute” and developed a list of things that humans commonly find “cute”. Does this list conjure up any images in your mind? Yup – You guessed it. Babies. 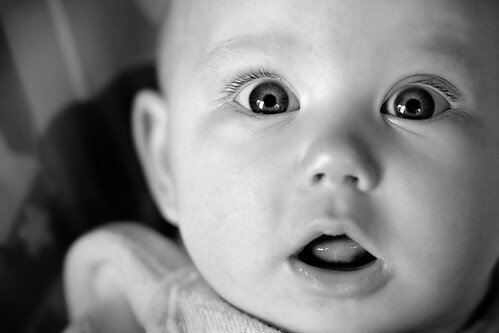 According to Lorenz (and later research has helped to prove his assertions), people tend to find babies (and therefore, things that resemble babies) “cute” because it elicits an effect on the adult human to help, protect and take care of the next generation. In other words, we’re wired to protect babies. We’re wired to make sure that they survive and thrive. Well, why do we share anything? A large part of what encourages people to share content can be brought back to Maslow’s hierarchy of needs. According to Maslow, if our most basic needs are satisfied, we will begin to try and satisfy higher levels of needs. In the top two layers you’ll see that we begin to need self-actualization or “the realization or fulfillment of one’s talents and potentialities”. To bring valuable and entertaining content to one another. 94% of respondents said they carefully considered how the information they share will be of use to other people. In summary: We share content to attain self-actualization. 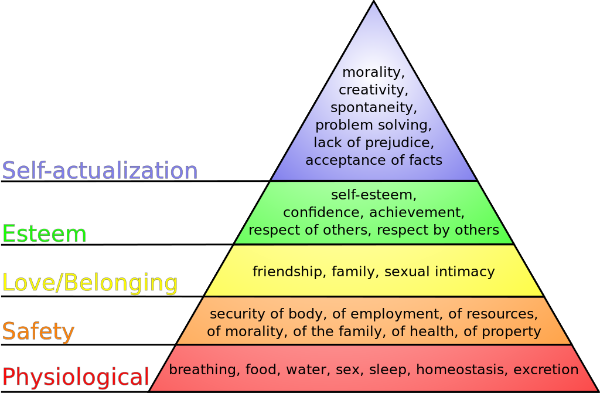 As you can see from Maslow’s pyramid, self-actualization is a positive thing. It’s the process of feeling good, feeling fulfilled, feeling happy. Therefore, it comes to no surprise that when we’re sharing, we’re sharing things that make people happy and therefore make us appear like happy people. And cuteness is a no-brainer for happiness. Research has been conducted on the human brain to reveal what areas of the brain react when stimulated with “cute” images. The results showed that the “Nucleus Accumbens”, a pleasure centre that is also activated by such drugs as cocaine and meth, releases dopamine when we see “cute” pictures. Yes, that’s right. Your brain is literally giving you a high from looking at cute content. And that cute content that you share also fills a need in you for self-actualization. Do Men and Women Respond to Cuteness Differently? From a marketing perspective, it’s important to know what will work best for your demographic. Do men react to cute in such a positive way? 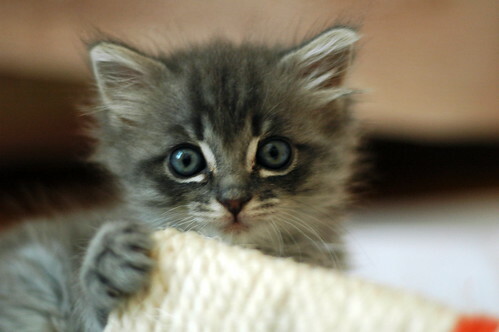 One study by Sprengelmeyer in 2009 suggested that women were more sensitive to small differences in cuteness than the same aged men. 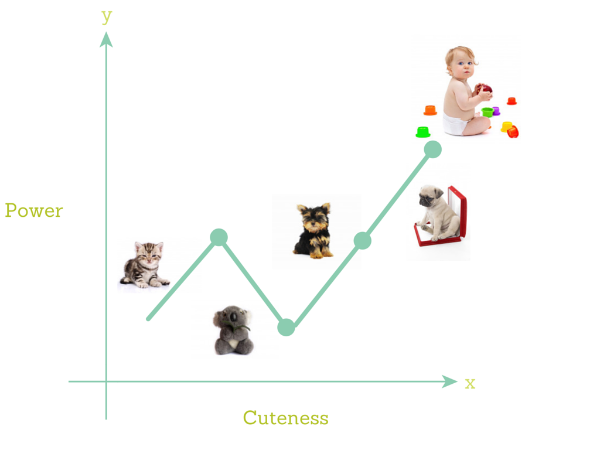 This suggests that reproductive hormones in women are important for determining cuteness. The same study suggested that the function of heightened awareness of “cuteness” may be to reward mothers with the feelings of happiness (dopamine) that will allow them to nurture their babies, a job which involves an investment of time and resources, to a high standard. In summary: Many women (particularly those with higher hormone levels or pre-menopausal) may react to cuteness with more sensitivity to men. However, men do react to cuteness, just not with the same sensitivity. People share cute. You want people to share you content. 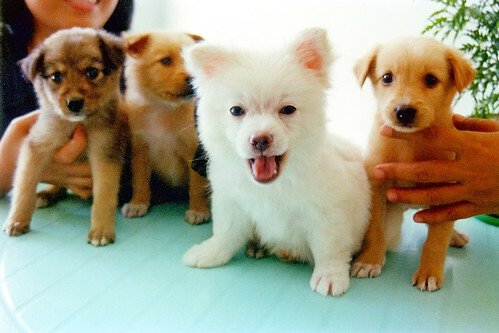 It seems pretty obvious that you should be linking your content with cute then, right? Like with any marketing initiative, a blatant attempt to garner attention is doomed to failure. You can’t simply email a bunch of puppy pictures to your list in the hopes that they’ll then purchase from you. Like with any marketing strategy: It has to be relevant. Got a business announcement you’re excited to make? Celebrating a festival soon? Have some bad news that needs something to soften the blow? Why not find a cute picture of an excited animal to share on social media accounts? This “ode” for Google Reader went viral, and I’m sure the images of cute animals helped. The song isn’t about animals, it’s about Google Reader, but in order to exemplify that emotion the creator of the video used animals of sad looking animals. If you’re in the animal or baby industry, then I guess this is pretty obvious for you. But for everyone else, animals and babies are so integral in our daily lives that there’s usually a connection between what you do and something cute. For example: What does handwash and dogs have in common? Well, you always wash your hands after playing with the dog right? Lifebuoy Touch handwash went another way with their advertisement. Rather than focus on germs, or cleanliness, they used the power of cuteness! 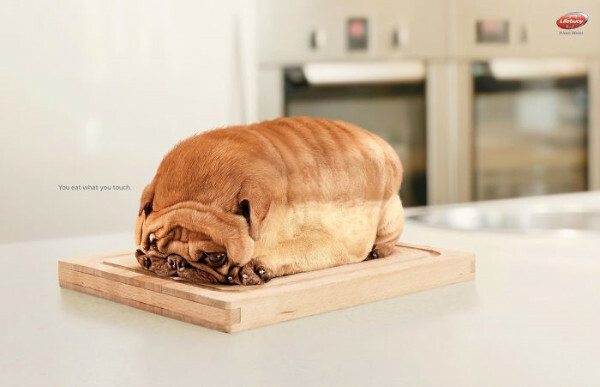 The image is funny because the dog looks like bread, but cute because the dog looks so sad that it might get eaten. Seriously though, how cute is that frickin’ dog?? Aaaawh!! Or maybe you work in an industry related to temperature? Different animals hold strong associations with different environments. Warm = Parrots & Koalas. Cold = Penguins and Polar Bears. 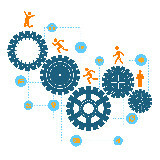 Many industries are related specifically to temperatures. It could be that you make scarves for the cold weather, heated flooring to keep you warm in winter, or beer to cool you down in summer. 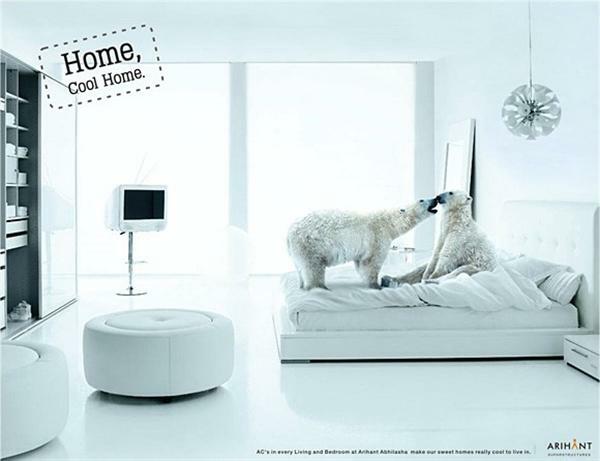 Arihant tapped into cute animals for their marketing by making such a connection and it works wonderfully! 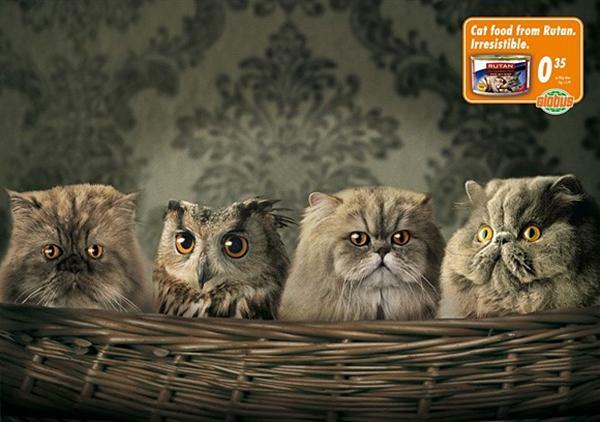 The power of cuteness is a great tool for marketers if used creatively and carefully. If you can tap into it, you’ll have the puppies eating out of you hand! Oh I meant people… People eating out of your hand. Not puppies. You got me! I saw the headline and I had to click. I am in absolute love with my Pembroke Welsh Corgi’s and I’ve been wondering if there is a way to take advantage of my adorable, fun loving little best friends. I have even thought of starting a Corgi page on my business website as way to engage with other Corgi people who are business owners. I have even thought of using pics of them for my headline pictures occasionally. What do you think? Is it a good idea in a business-to-business blog to use my best little friend? I look forward to your feedback and I hope you’re having an awesome week. Hehe, I had to have a chuckle there! It’s not supposed to be clickbaity, but I can totally see people clicking it just for puppies! I don’t think there’s anything wrong with putting a little bit of personality into your B2B blog. There’s so many business blogs nowadays that I think it can get really wearisome. I absolutely love seeing a little bit of personality with a business, and I’m sure other businesses like it too! I’ve had a few tweet me pictures of their puppies after I shared this, which was so super fun! But in the end, it really depends on who your customers are, and whether you feel they would enjoy that or not! P.s. I really want to see your Corgi now! The harshest point of view can be communicated with the power of cuteness so mildly and without offending the listeners. Reading your whole post I was just thinking would any other post be that much comprehensive on this topic as no one has covered this much broadly as far as my knowledge is concerned. Love is mightier than hate and cuteness is mightier than any type of adverse emotions and feelings. So being marketers we must follow this rule to create big impact and achieve our goals. What a beautiful way to put it. It’s clear that you see the world for all its beauty, love and truth – Which is absolutely amazing. The world needs more people like you. I really appreciate the time you took to read this blog, and to comment on it too. I hope you have a fantastic day/week/month/year/lifetime. Hi Don, Just reading your post prompted me to reply. I love Welsh Corgi’s. My Queen loves Welsh Corgi’s (yes, I’m originally from England, but been here 20+ years). I think ‘cuteness’ is something that makes everyone happy when they see a puppy or kitten or any other kind of cute animal (baby Panda’s especially). I am lucky enough to say that I make my living working with people in the Pet Industry. 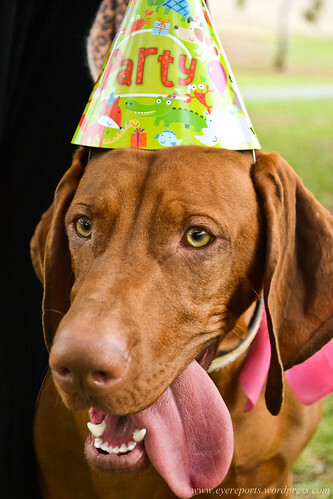 I am the publisher and editor of a monthly pet publication http://www.petzgazette.com. In fact, I have one of the best jobs in the WORLD. Not only do I help to make all my readers and advertisers happy, but also help promote a lot of 501 non-profit organizations in the process. So, “cute” pics and stories are a huge part of my life! What an amazing job! I have a Yorkie at home in Ireland (I’m in Vancouver) and I miss her every day! Dogs really do have a way to put a huge smile on everyone’s faces! Thanks for stopping by and starting a conversation with Don, it’s great to see and much appreciated!